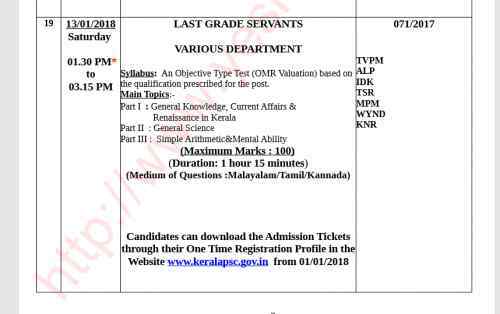 Kerala PSC has declared the Last Grade Servants LGS Exam Dates. 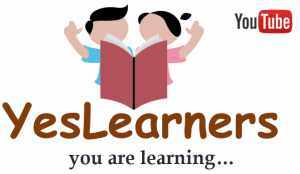 The Exam will be conducted in January 2018 in two phases. 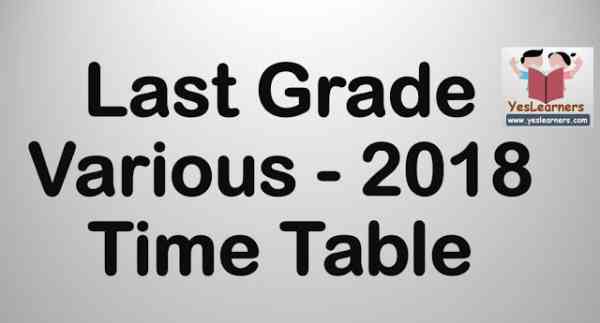 The Exam Time Table is given below. Thiruvananthapuram, Alapuzha, Thrissur, Malappuram, Wayanad, Kannur and Idukki. 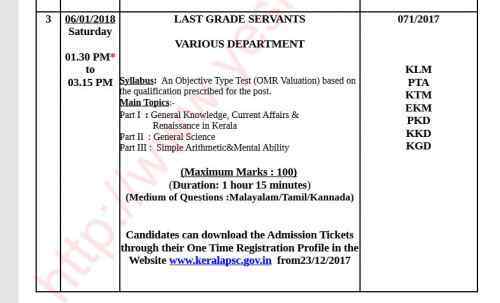 The OMR exam will be of 100 questions for 100 marks in 1 hour and 15 minutes.